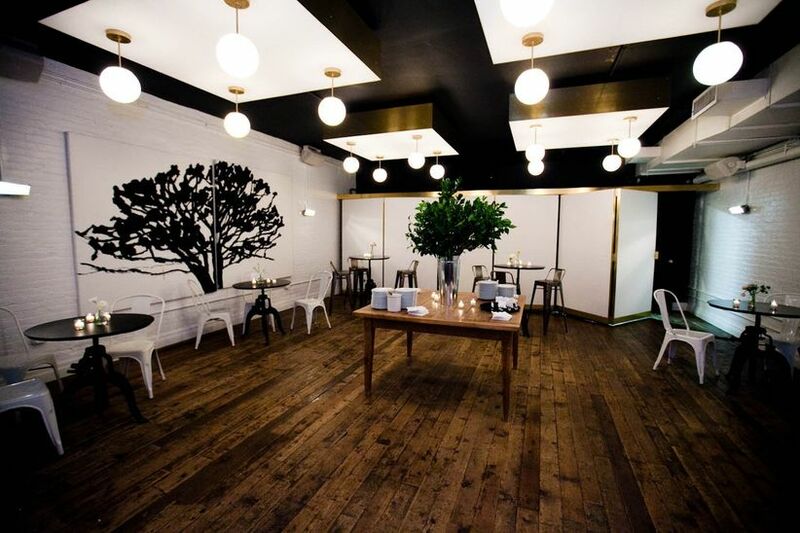 For New York City couples looking to say “I do” in the big city, but without a big wedding, look no further than these small, intimate NYC wedding venues. From its buildings to its meals, New York City is known for all things big. 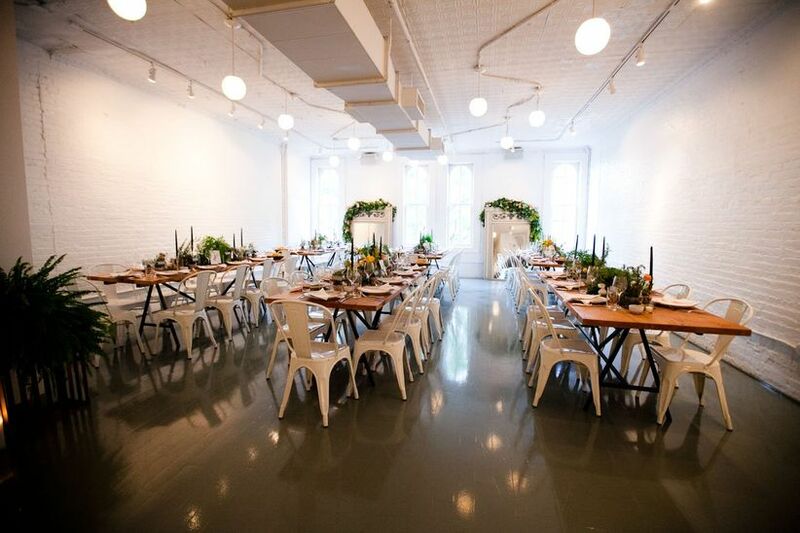 But what if you want to host a small wedding in the Big Apple? 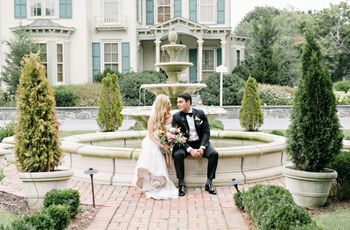 Fortunately, there are actually lots of small wedding venues in NYC—from museums to restaurants, hotels (even ones that offer room blocks for weddings), event spaces, and more—that specialize in hosting weddings and events for under 100 guests. 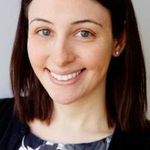 There are lots of reasons why hosting a small wedding, particularly in New York City, can be oh-so-special—you only have to invite your very nearest and dearest, and the planning process will be less stressful. Plus, these more intimate, small wedding venues in NYC can be super-romantic and personal. 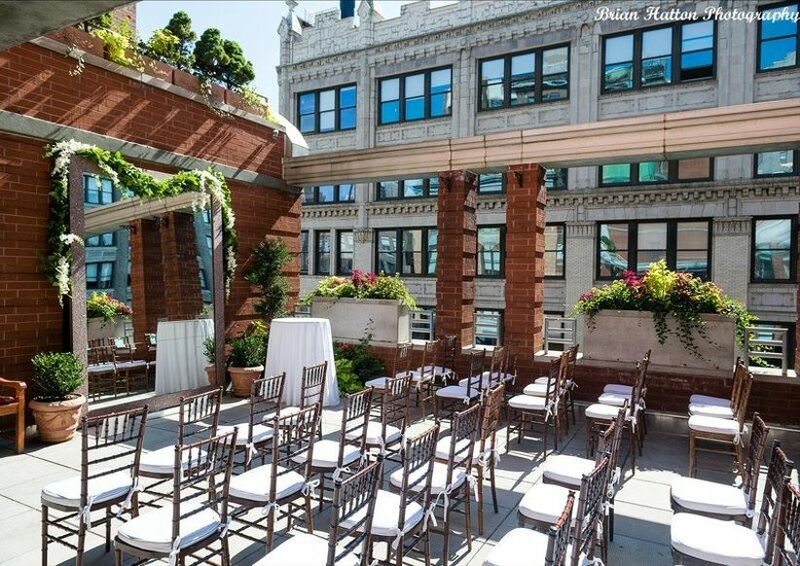 Here a few of our favorite small wedding venues in NYC. If you and your future spouse are foodies, this Manhattan cooking school is the perfect small wedding venue in NYC. Located in a converted Carriage House, there are several small spaces at Haven’s Kitchen that are ideal for a romantic wedding, including the second floor area, which features artwork by Ellsworth Kelly and Richard Serra and can accommodate 40 guests for a seated dinner, and the spacious loft-style third floor, which can fit 80 guests for a seated dinner. And of course, the food wins praise for being absolutely amazing! 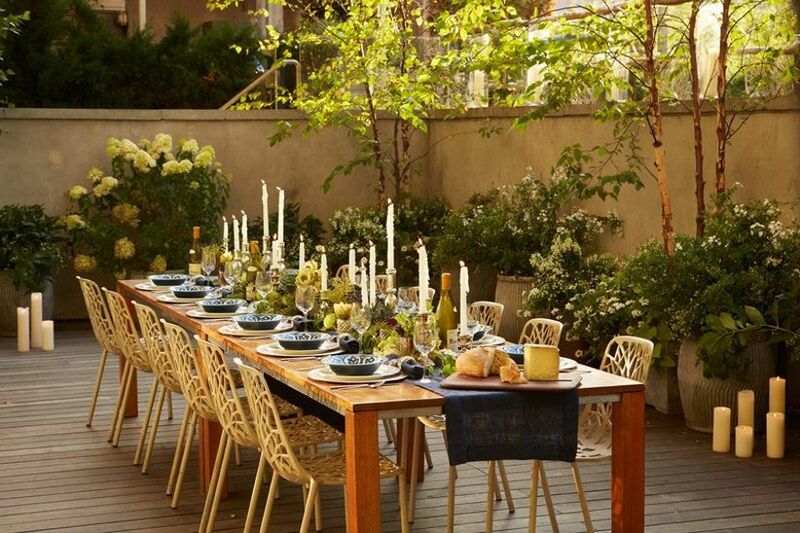 Looking for an oh-so luxe space for your celeb-worthy yet small wedding? The Heaven Over Hell Penthouse Suite (love that name!) at the Kimpton Ink48 hotel is just the ticket. You’ll be wowed by the floor-to-ceiling windows and views of the NYC skyline and Hudson River, plus the expansive 2,220 square foot private terrace. The space can host up to 75 guests, and Ink48 is also a fabulous hotel to reserve room blocks. 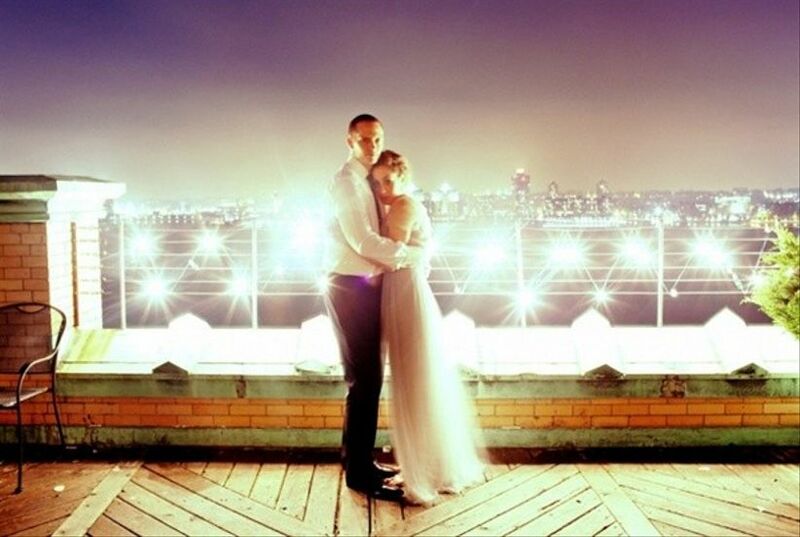 And truly, what could be more amazing that getting married in a fabulous penthouse overlooking the city? If you’ve always dreamed of getting married in the uber-trendy SoHo neighborhood, this hotel is an under-the-radar favorite, located on Charlton Street. Their event space at the San Marino Restaurant can host up to 50 guests, and features a lovely outdoor area as well (hard to find in the big city!). 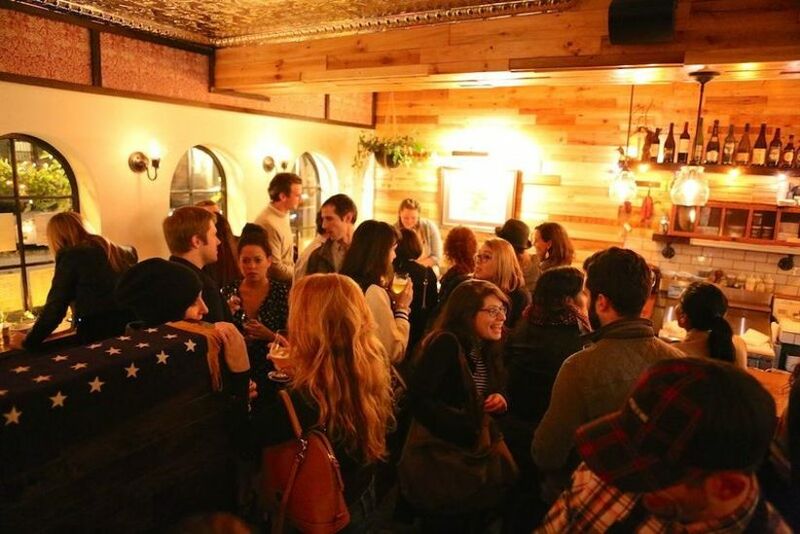 This also makes a great small wedding venue in NYC for a conveniently-located rehearsal dinner, and an affordable choice to reserve room blocks for your out-of-town guests. 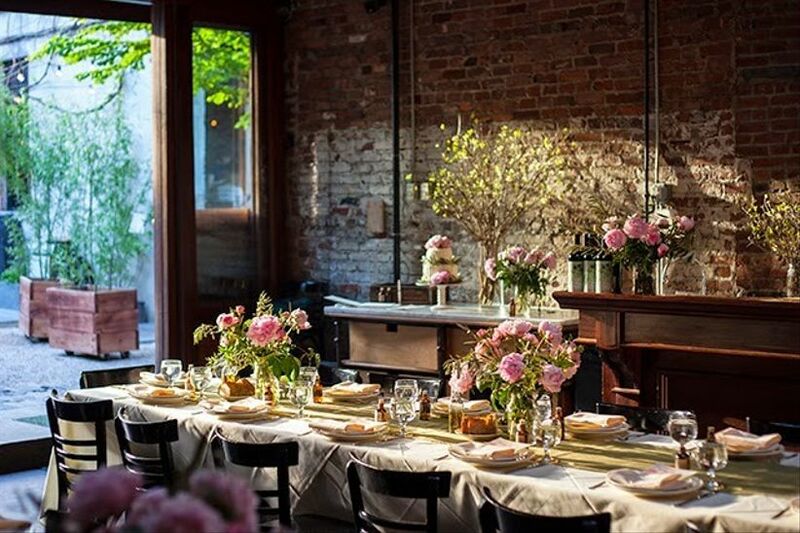 Restaurants make fabulous wedding venues and this Greenpoint, Brooklyn eatery is no exception. 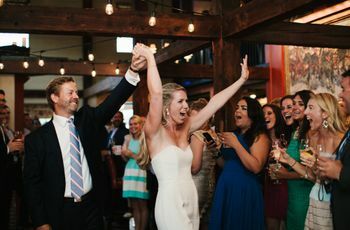 Le Fanfare features fantastic and authentic Italian fare and specializes in small weddings for up to 70 guests—whether it’s a wedding or a rehearsal dinner. The venue’s interior has a rustic-romantic feel with its wooden details and warm lighting. 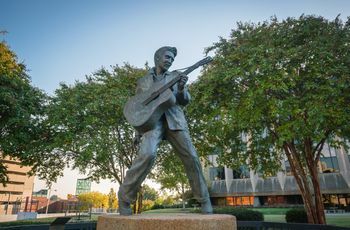 And if you and your future spouse love jazz music, this is a fabulous venue for you—it’s part-owned by a jazz musician! 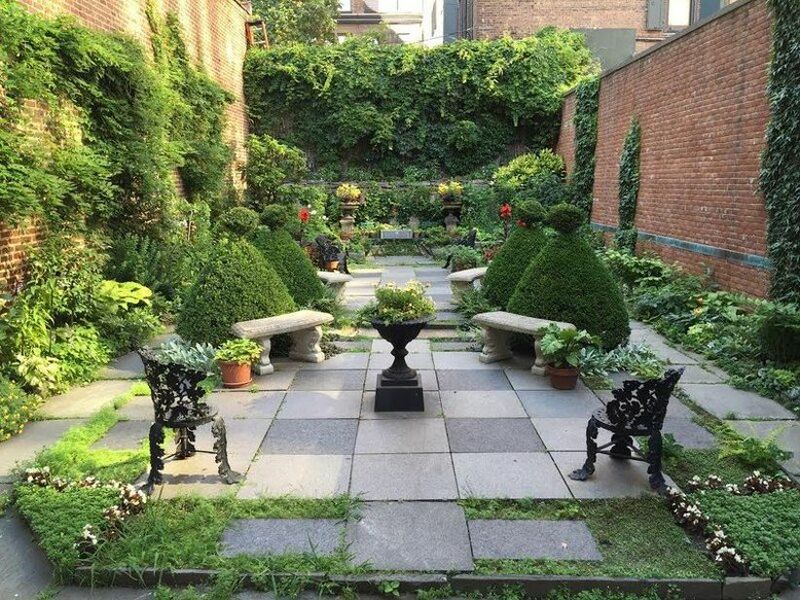 If you’re looking for a small wedding venue in NYC that celebrates the unique history of the Big Apple, you’ll adore the Merchant's House Museum in NoHo. This historic row house was preserved intact from the 19th century and features all of the original furniture and decorations. The Merchant’s House Museum has several venue options, including the Greek Revival Double Parlor, or the outdoor “Secret” Garden from the 19th century. This historic space is ideal for very small weddings of up to 40 guests. 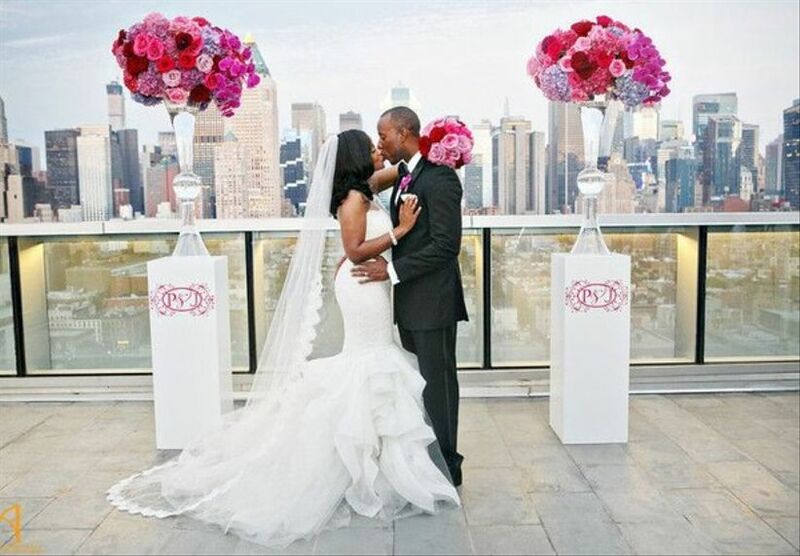 Especially in New York, there’s nothing more convenient that having your wedding at a hotel. Your guests can stay on premises, and not worry about cabbing, Ubering or taking the subway to and from your venue. 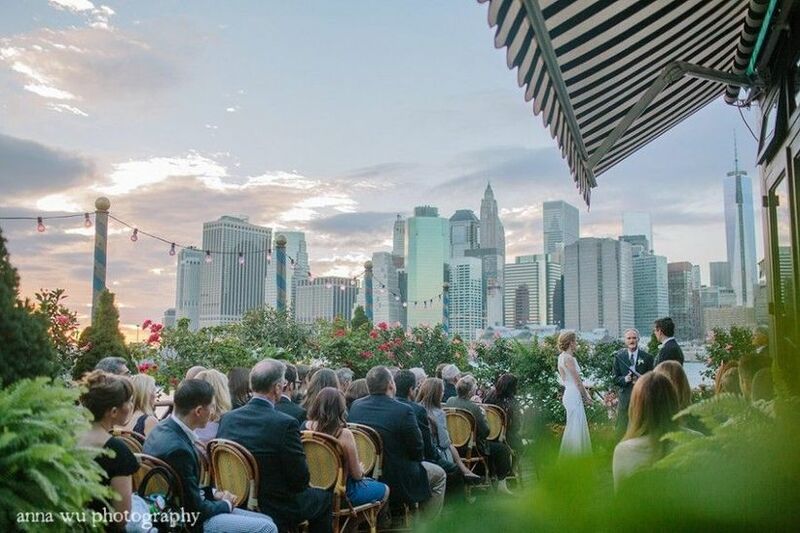 At The James, located on Grand Street in SoHo, you’ll find several venue options, including the Penthouse Loft with its water views, the modern Studio, and the outdoor Urban Garden, which provides a more private setting for your big day. 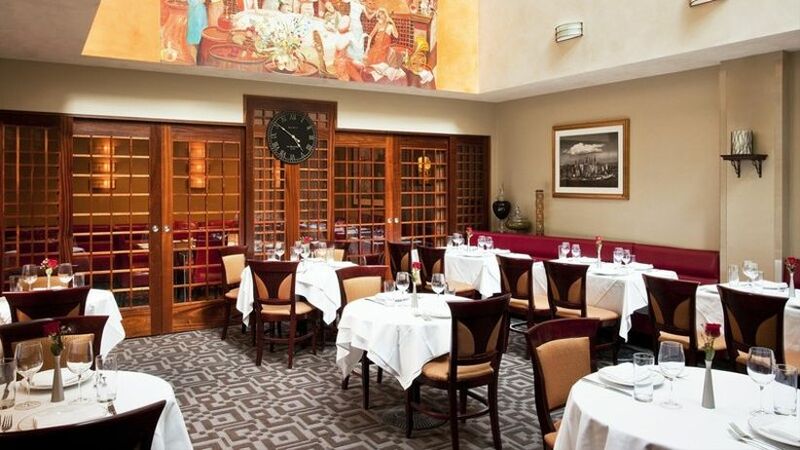 And—bonus—all of the food is catered by David Burke Kitchen, owned by the famed chef. 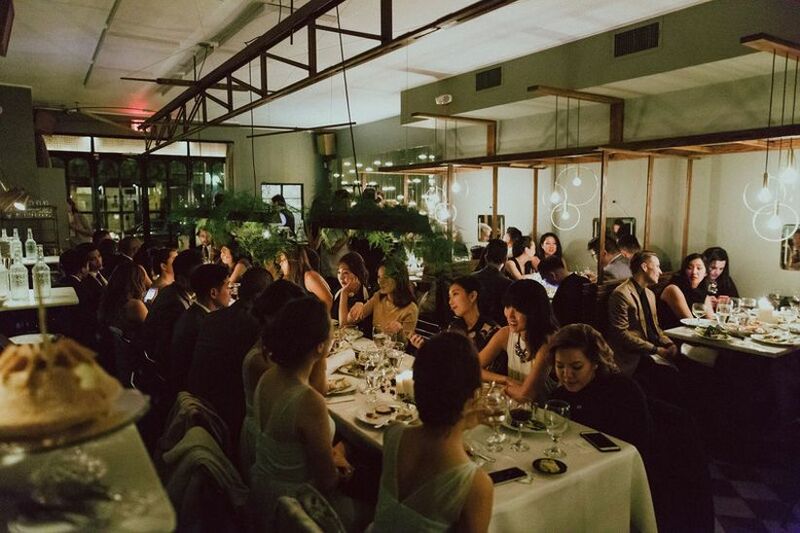 Located under the Brooklyn Bridge, this famed restaurant and small wedding venue in NYC is known not only for its delicious cuisine, but its jaw-dropping wedding space. 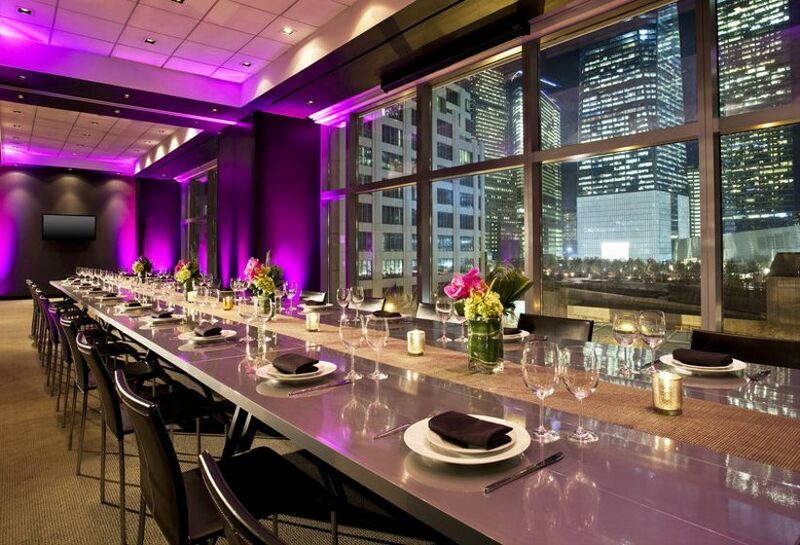 Host your event in the Terrace Room, with its panoramic views of the Manhattan skyline and space for up to 100 guests. The terrace can be tented or left uncovered for open-air ceremonies, followed by cocktail hour in the garden, and then a four-course tasting menu for your reception in the Terrace Room. There's even an in-house florist and cake baker to make your planning process even smoother. This hotel, located on Albany Street, is a favorite for those who love unique and contemporary décor and style. It’s an ideal hotel to reserve room blocks for guests, and the event space (which can host up to 90 guests) is oh-so modern and features an incredible panoramic view of NYC. We also love how the W offers “all-day wedding exclusivity” meaning that you’ll be the only couple getting married there on your wedding day. 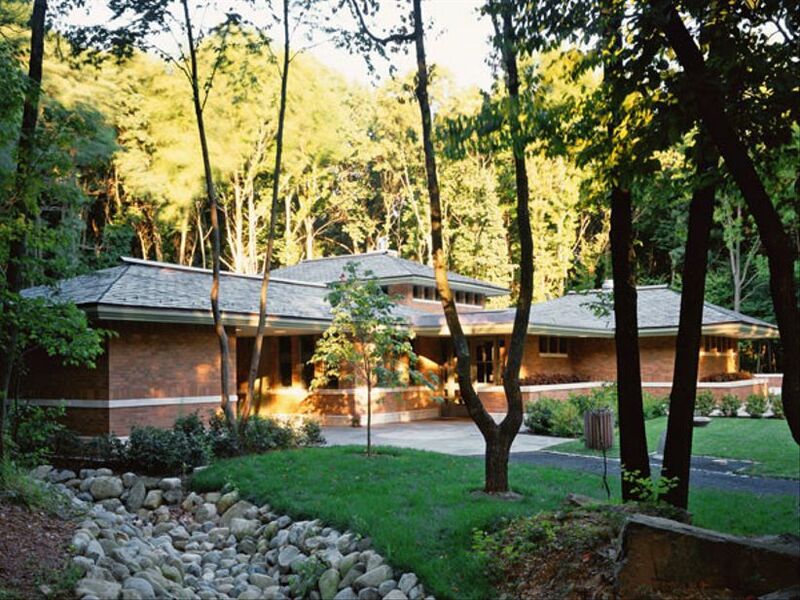 If you’re looking to host a small wedding that’s surrounded by nature, check out this non-profit forest facility on Staten Island. 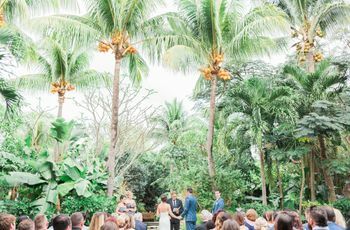 The greenery-covered center features both indoor and outdoor spaces for your wedding, including a pretty stone patio if you’re hoping for an open-air celebration. This affordable venue can host up to 100 guests for weddings and other events. 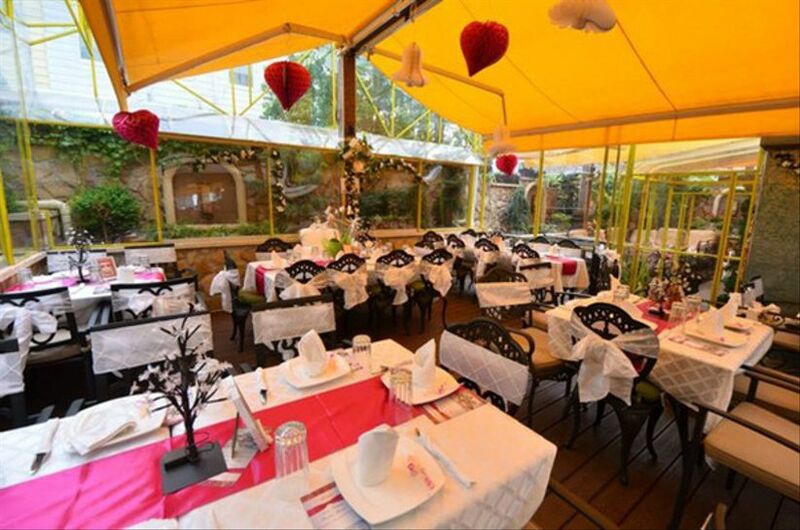 Located in the heart of Astoria, Queens, this Greek restaurant and small wedding venue in NYC has its own fabulous outdoor garden (we particularly love the space for a brunch wedding or bridal shower!). The space (which can be tented in case of inclement weather) can host up to 100 guests and couples rave about the food and the “excellent, creative, and flexible” service. Photo studios actually make incredible locations for city weddings—and Ramscale Studio in the West Village is no exception. This “blank slate” space is perfect for modern weddings, and it features amazing natural light for daytime events. You’ll also love the views of the Hudson River and famed Manhattan skyscrapers. This event space can host up to 100 guests for a seated dinner.